A succession of enchanting waterside towns and cities will be revealed as Regina Rheni II follows the historic lifelines of Continental Europe – The Rhine, Main and Danube rivers – on this exclusive Saga river cruise from Amsterdam to Budapest. Marvel at such cultural treasures as the wine town of Würzburg, medieval Regensburg and the stunning Wachau Valley, plus enjoy included city tours of Nuremberg, Vienna and Budapest. Fly to Holland’s capital, Amsterdam, where you embark your ship. Admire Amsterdam's famous network of historic canals and pretty bridges, see the house where Anne Frank and her family hid, and take in the bustling cafe culture of this colourful capital city on an optional morning tour. Set sail for Cologne this afternoon. Enjoy the afternoon and evening at leisure in Cologne. Perhaps explore the oldest part of the city including the cathedral, built in the High Gothic style. Spend a couple of hours in the pretty wine town of Koblenz before sailing along what is probably the most scenic stretch of the Rhine Valley. Late this afternoon you will arrive in the old wine town of Rüdesheim, which has a long street, the Drosselgasse, which is lined on both sides with wine taverns. An optional excursion is available to Siegfried’s Music Museum, where you can see all kinds of mechanical music machines, from barrel organs and music boxes, to horn gramophones. 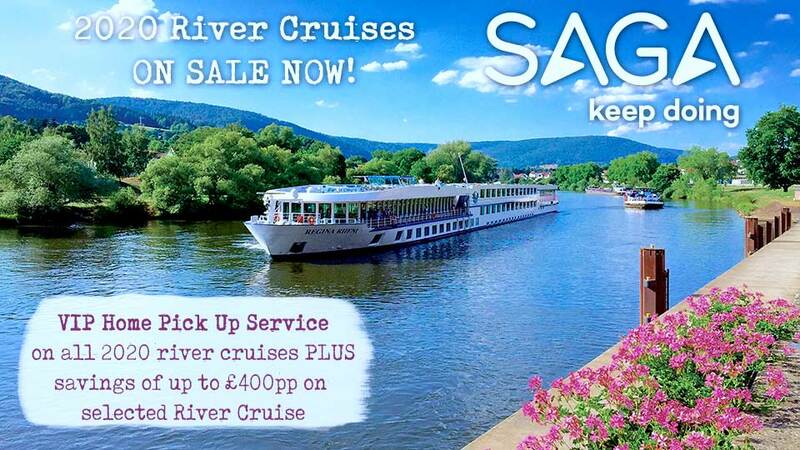 Sail overnight towards Miltenberg. The ancient town of Miltenberg occupies an attractive location on the banks of the Main. Discover its old town's 13th-century castle, timber-framed houses and old wine tavern, before sailing on through the night. Spend the afternoon in Würzburg, the centre of Franconia's wine industry. An optional guided tour uncovers the impressive Residenz Palace. Arrive in Bamberg after lunch. This UNESCO World Heritage city is characterised by quaint streets full of delightful old buildings. Take in the town's well-preserved medieval treasures on an optional tour, including the breathtaking cathedral and the quirky historic town hall, set in the centre of a bridge. Arrive in Nuremberg, where you'll spend the day and have the chance to join an included excursion to see the major sights of the city, from its medieval beginnings to the present. Pause briefly in Kelheim this morning where you might like to join an optional trip to Weltenburg Abbey, said to have the oldest monastery brewery in the world. Alternatively, you may wish to stay on board and cruise to medieval Regensburg, arriving this afternoon. You can explore the city's 2,000-year history and see its great Gothic cathedral. Spend the early morning cruising east along the Danube, arriving early in elegant Passau with its cobbled streets and arcades, set at the confluence of the Danube, Inn and Ilz Rivers. Spend the day here or join a full-day optional excursion to Salzburg. Melk is best known for its great baroque abbey, which has a magnificent church and a famous library with over 70,000 books. An optional tour of Melk Abbey will be available this morning. 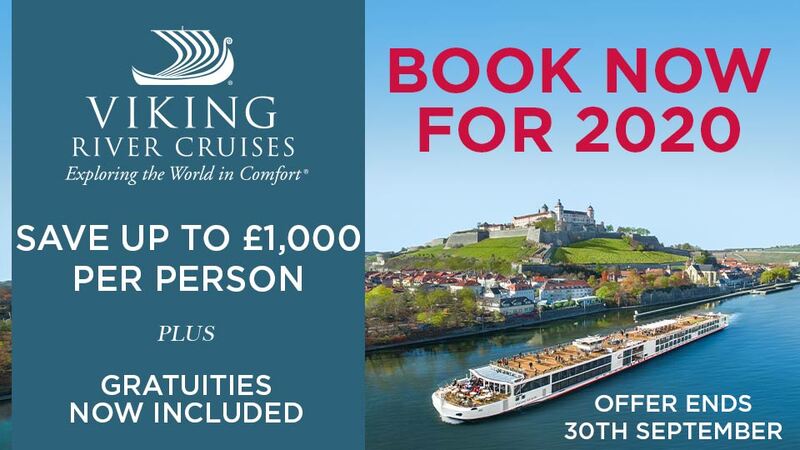 Cruise through the scenic Wachau Valley to Dürnstein, one of the most picturesque towns on the Danube River. Its ruined Kuenringer Castle is where Richard the Lionheart was imprisoned during the late 12th century. Set sail again later this evening. 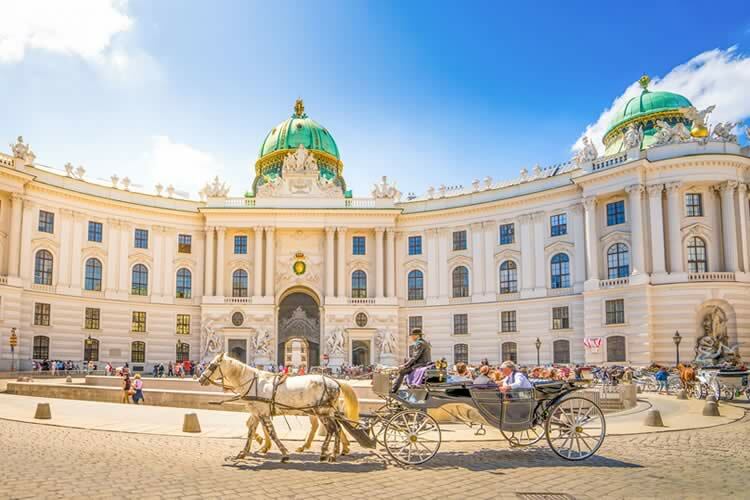 You'll have a full day to explore the beautiful Austrian capital. An included tour this morning reveals the highlights including the Ringstrasse and Opera House. Depart Vienna later tonight. Continue your cruise to Bratislava, capital of Slovakia. Stroll through ancient cobbled streets to Bratislava Castle for a bird’s-eye view of the city; the old town is easily explored on foot too. See the Gothic-style cathedral, where eleven Kings of Hungary were crowned while Turks occupied their capital. Or take an optional guided tour of the city. Cruise overnight to Budapest. An included excursion shows you the capital's highlights which include the UNESCO World Heritage-listed Buda Castle. Your ship remains moored here overnight. Disembark after breakfast for your return flight to the UK. Return flights from Birmingham International and non UK transfers. Return regional flights may be available & may carry a supplement.